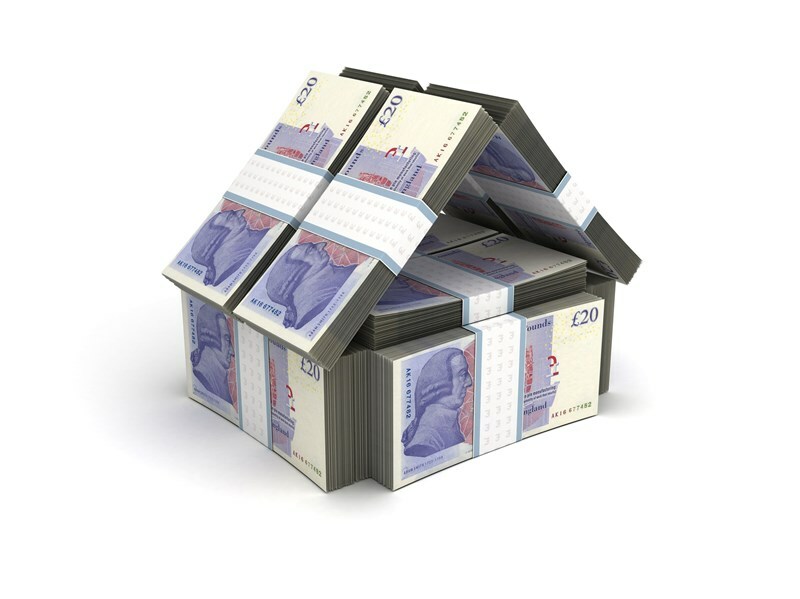 There is an annual Capital Gains Tax (CGT) exemption for individuals (who live in the UK) as well as executors or personal representatives of a deceased person’s estate. The exemption is £11,100 for the 2017-18 tax year. A husband and wife each have a separate exemption. Most trusts have an annual exemption of £5,550 (2015-16: £5,550). However, where the remittance basis is claimed by a non-UK domiciled individual, the taxpayer is not entitled to the annual exemption. CGT is charged at a simple flat rate of 20% and this applies to most chargeable gains made by individuals. 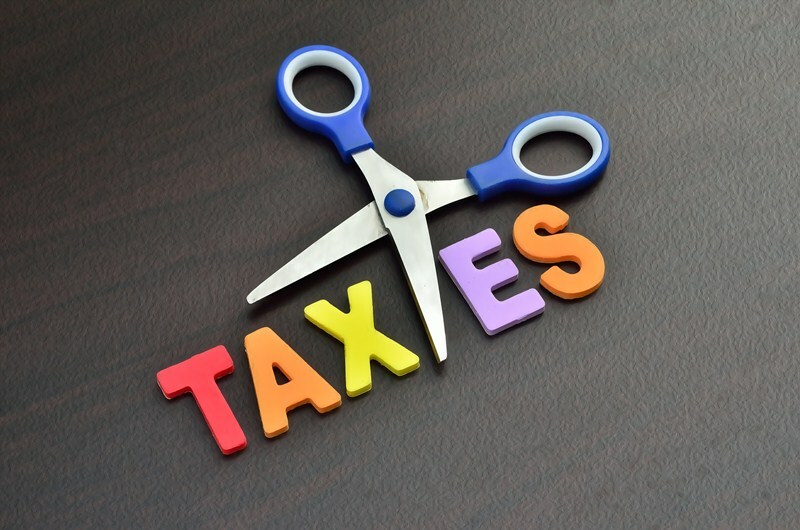 If taxpayers only pay basic rate tax and make a small capital gain they may only be subject to a reduced rate of 10%. Once the total of taxable income and gains exceed the higher rate threshold, the excess will be subject to 20% CGT. A higher rate of CGT applies (18% and 28%) to gains on the disposal of residential property (apart from a principal private residence) and carried interest (this is the share of profits or gains that is paid to asset managers). 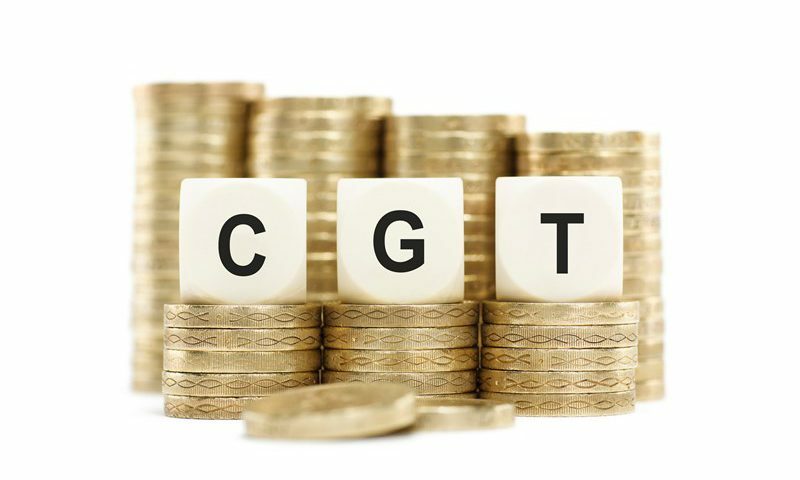 The CGT rules for non-UK residents changed in April 2015 and CGT is now payable on gains relating to the sale of UK residential property. The rules were introduced to address the imbalance in the CGT treatment of UK residents and non-residents. 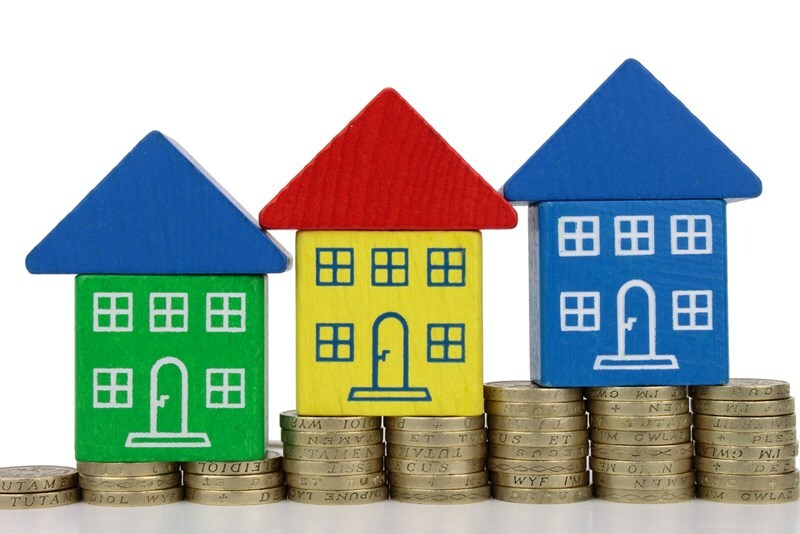 Non-domiciled individuals who are concerned by these changes should take advice as their CGT position on disposal of UK based property holdings will be complex. We can help.